AF Services Inc., is a family owned and operated Cleaning Company that has been servicing the South & South West Florida area for OVER 15 YEARS. We specialize in all types of cleaning services from: New construction, commercial janitorial, Residential, window washing, and power washing. Our goal is to provide you with Quality we make sure our commitment to cleanliness goes right down to the smallest details. We won’t call a job done until we’re sure you’re completely satisfied. Experience is a must our team draws on decades of combined experience in the industry. We are licensed, insured, and bonded. Integrity, reliability and performance. That is what AF Services Inc., is all about. Let us be your #1 cleaning company! Our goal is to provide our customers with dependable service of the highest quality at a competitive price. We stand behind our work, and we offer a full, unconditional guarantee on all of our services. 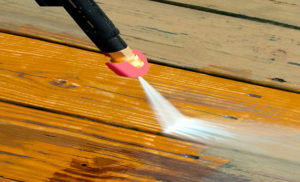 Specializing in superior construction cleaning services. From all stages of construction from rough cleaning to final cleaning and anything in between! We provide impeccable services for general contractors servicing all southwest Florida. Building types ranging from schools, medical , clerical, restaurants commercial, residential, multi-family, and custom homes no job is considered to large or too small for our cleaning professionals to handle. We provide top of the line equipment and supplies, licensing and insurance, waivers, additional insured , bonds & special certifications are available. You don’t need a better mop,you need AF Services! The curb appeal and clean appearance of your commercial property or home reflects the pride and commitment you have to your customers or guest. 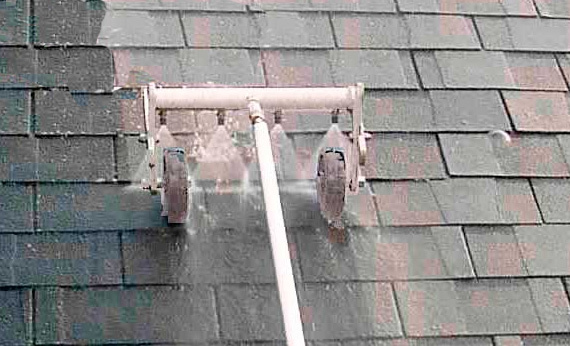 Using AF Services washing service is a smart low cost preventive maintenance solution to this problem. 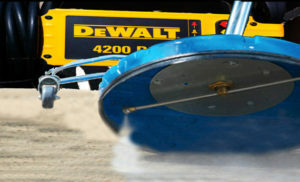 With our equipment, we are more than capable of tackling the dirtiest jobs!!! 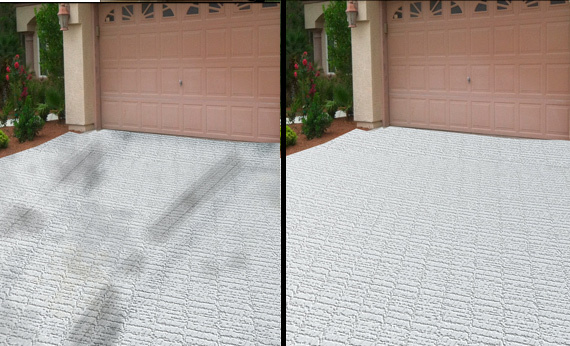 Now Introducing our Concrete Cleaning! Whether it’s your home or business, concrete cleaning is another low cost method of adding real “Curb Appeal” to your property. The results are amazing! Dirty, dull and dingy concrete is now bright and clean, which in turn, brightens the whole look of your home. Rust, oil & grease are no problem. 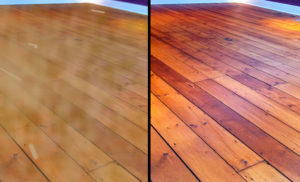 With the use of our “Surface Cleaners”, we can clean large areas in no time. The outside appearance of your business should reflect the pride and appearance of the inside. Having your concreted cleaned is not only a safety and maintenance issue, but also a health issue as well. Chewing gum, soda spills, fuel, oil & grease, are all things found on concrete. We offer a variety of scheduled maintenance plans to suite your business needs, including weekly, bi-monthly, 30, 60 and 90 day services.